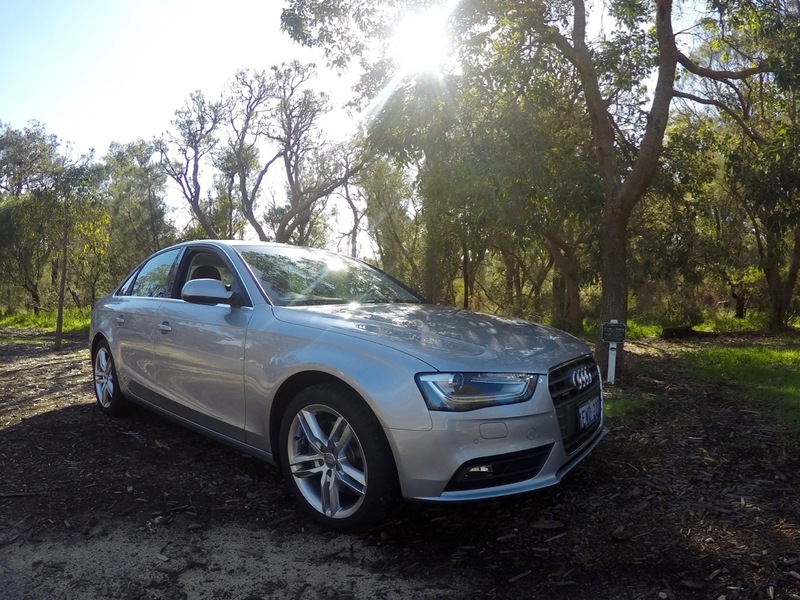 In a recent trip to Perth I rented an Audi A4 for a day. Here are my thoughts on the car, and a quick look at my thinking at whether I chose to earn points or Hertz Gold Plus Rewards points. Disclosure: Hertz is a Point Hacks sponsor during July & August. I organised and paid for my own rental. In the case of Hertz, you can’t earn both Gold Plus Rewards points and frequent flyer points with your rentals – but you can use your Gold Plus account to keep track of your preferred frequent flyer program details. 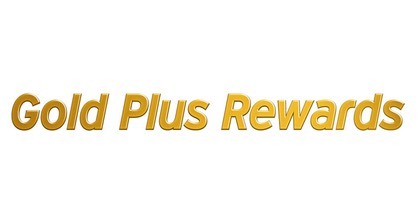 One of the main benefits of signing up to Gold Plus Rewards though is a quicker rental collection. It’s free, so why not? Our full guide to Hertz Gold Plus is here. So, I decided to choose frequent flyer points via Hertz Gold Plus for this rental – I’m currently chasing easy top-ups of Etihad Guest miles, so I chose to credit the points to Etihad Guest, which have some of the best earn rates out there for car rentals. In my case, as an Etihad Gold member, I earned 1,300 Etihad Guest miles for this Prestige category rental. Not a bad return. Hertz Gold Plus Five Star is also a benefit of the Amex Platinum Charge Card, with a single car class upgrade available to Five Star members. There’s more on the car rental benefits of the Platinum Charge card here. 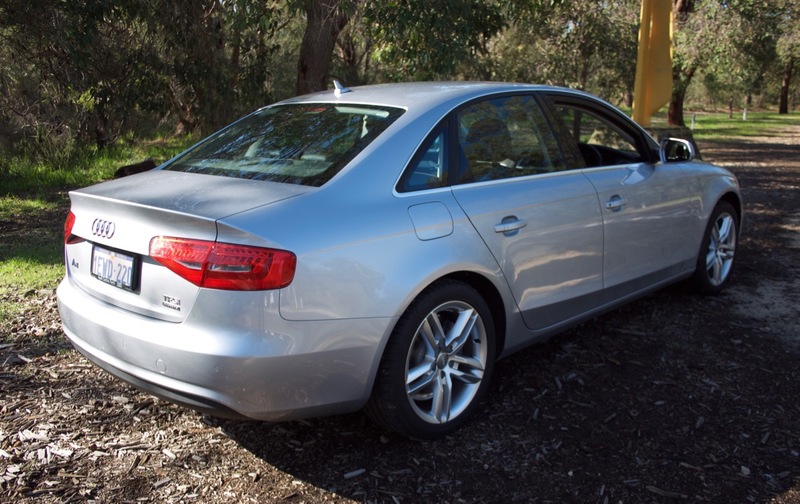 Hertz’ A4 range are generally available from airport locations and are often hard to find outside the airport, so this is your best bet if youre looking to rent an A4. Otherwise the Q5 and A3 models are more readily available in city locations too. 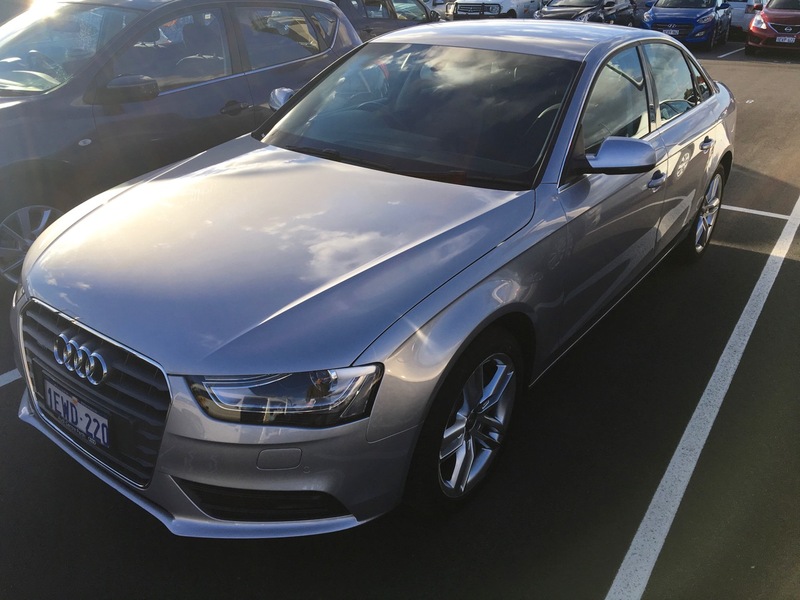 I picked up the A4 from the Hertz office at Perth who were super-friendly, especially the super-efficient car park staff who got me under-way after noting some minimal damage on the rental agreement without any fuss. 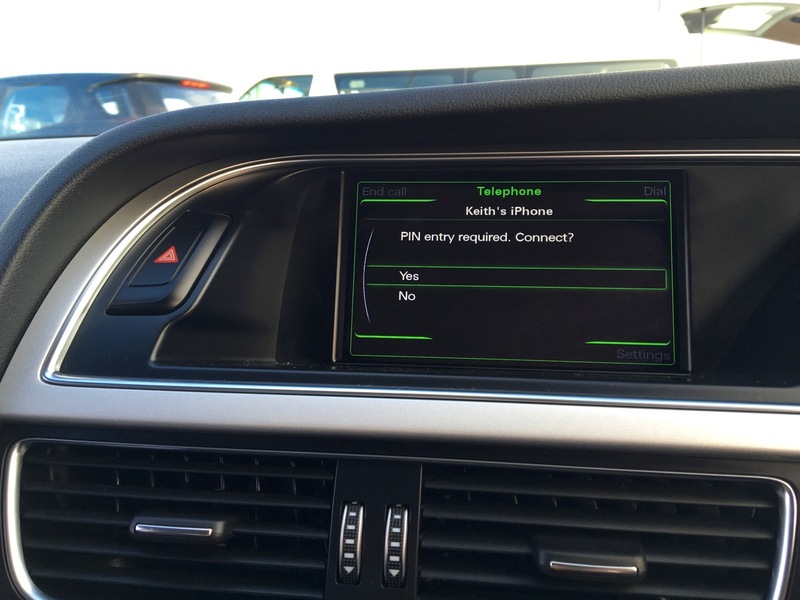 The other benefit of renting a Prestige vehicle is that, more often than not, you’ll get the factory installed GPS available too. My itinerary had me exploring a few different parts of Perth, so a rental car was a logical choice. I was happy to spend an extended amount of time in the Audi, with a heap of room and a premium interior. 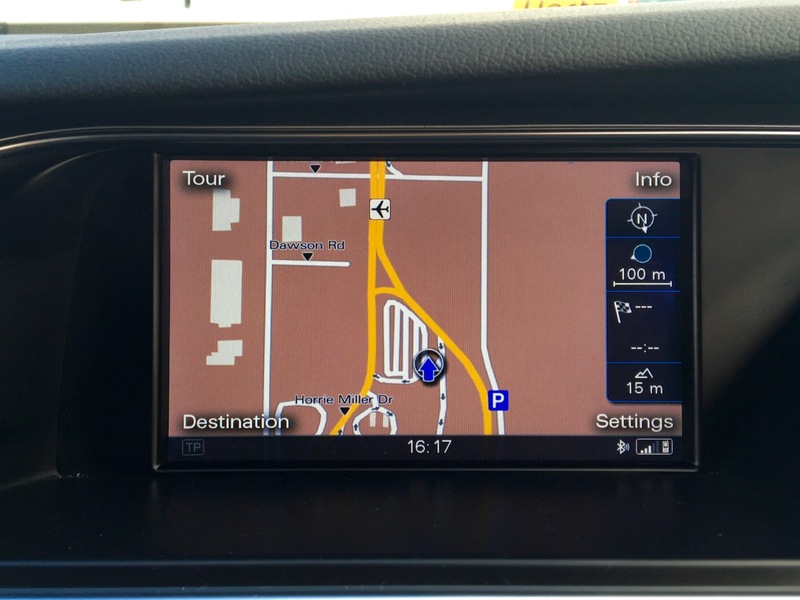 The car I ended up with was a 2015 model with around 15,000 kms – a TFSI Quattro without the latest and greatest tech and interior in the 2016 A4. I wouldn’t want to spend a ton of time with 4 decent size adults in the A4, but for a family with smaller kids and not a ridiculous amount of luggage you’d be fine. Otherwise, for something roomier, you’d best off going for the Q5. All up, the A4 was a comfortable way to get around. I enjoyed driving it for the couple of days I had in Perth, especially so given some of the discounts that came through by using the Amex Platinum CDP. I had no complaints or niggles, either with the A4 in general or this specific car – but then I am used to Volkswagen/Audi group cars from my past couple of cars at home which helped.